As we are coming closer and closer to September, the number of leaks relating to Apple’s iPhone 8 is growing day by day. 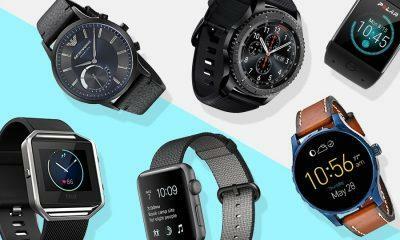 The company is scheduled to announce the latest line of devices and software upgrades in September. The company hasn’t made any official announcement thought, but they tend to hold events in the first week of September. 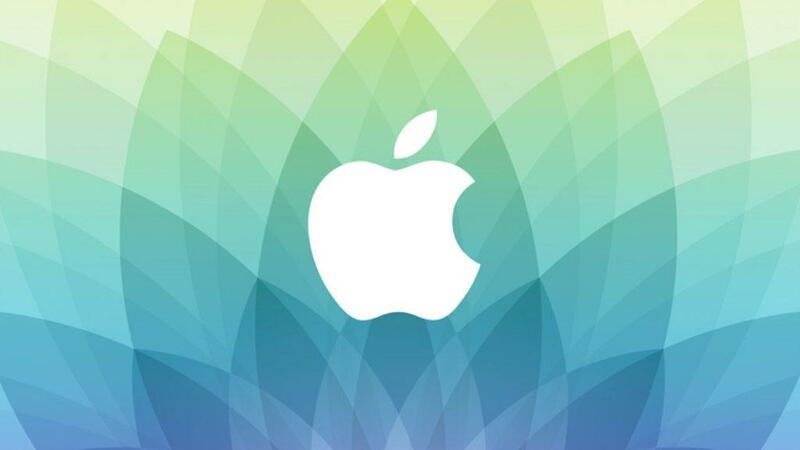 Therefore, there’s a high chance that Apple might hold the event on 5-6th September and then give a week time for the early reviews to kick in before going with the initial sales. Apple macOS High Sierra and Apple Pay? We are still not sure, but Apple is rumored to launch three iPhones this time which will include iPhone 7S and iPhone 7S Plus and iPhone 8 (Which may be called as iPhone X to celebrate the 10th anniversary). 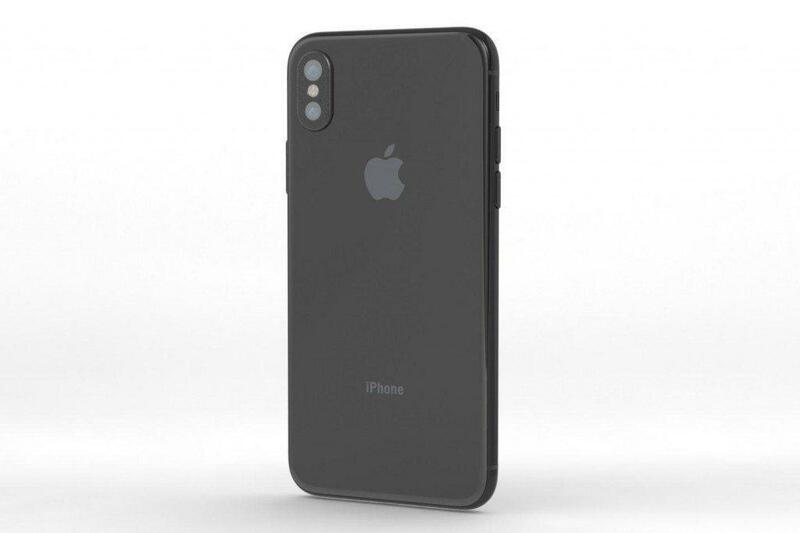 While the iPhone 8 is expected to be an entirely new smartphone – featuring an all-glass design, a curved OLED display, and wireless charging – the iPhone 7s and 7s Plus will be more direct upgrades from the iPhone 7 and 7 Plus. 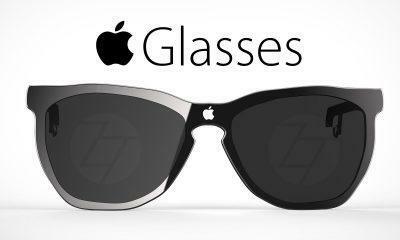 They will probably feature upgraded processors, cameras, and bezel-less display. Apple is also rumored to announce a new iPad mini since the last iPad mini was launched in 2015 and it might be time to refresh the lineup. The new iPad will be called iPad mini Pro or iPad pro-Mini (maybe iPad Mini 5) and will come with upgraded components, a new thinner, tougher aluminum chassis, and the inclusion of a Smart Connector to match that of the other iPad Pro devices. Apart from this, the company will launch its new Operating System, iOS 11. iOS 11 was first revealed at the Apple World Wide Developer Conference back in June. The company is expected to showcase the final version of iOS 11 at the September event and might show some apps taking advantage of the new Operating System. There’s also something which people failed to notice, but 2017 also marks the 10th anniversary for Apple TV. While there have been very little rumors about an upgraded Apple TV but it will be good to see the company giving a refresh to the Apple TV as well. The company might also provide an update to Apple Watch and launch the 3rd Generation of Watch this year alongside iPhone 8. 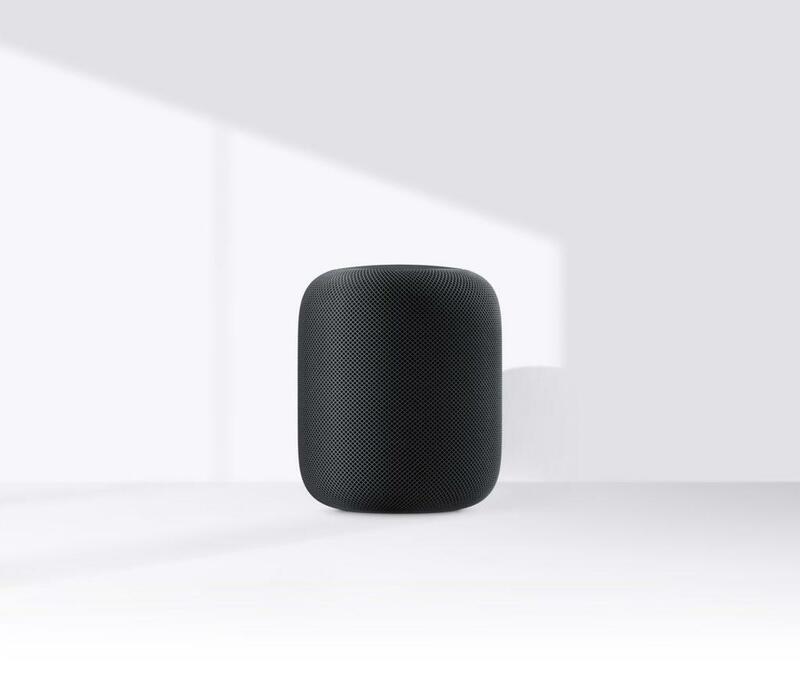 And finally, Apple is also rumored to offer a defined plan for its HomePod Smart Speaker which was also announced at the Apple World Wide Developer Conference back in June. For those unfamiliar, HomePod is Apple’s answer to the Amazon Echo and Google Home which will allow users to transform their homes into smart homes using voice commands. Apple previously mentioned that the HomePod would start shipping to the US, UK, and Australia in December but no specific dates have been given yet. Recently a photo surfaced online which reveal a mystery wireless device submitted to the FCC by Apple bearing the model number A1844. The application claimed that it was a low-powered device with both Bluetooth and NFC wireless functionality. This led some to believe that it was either going to be a new, smaller Apple TV or possibly even an accessory for Apple Pay, allowing small businesses to accept wireless/Apple Pay payments. It is also expected that Apple will release the macOS High Sierra update in the September event. 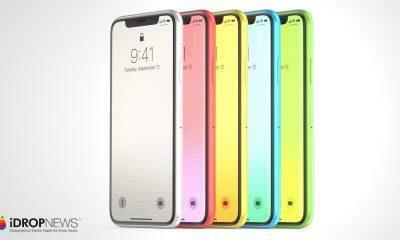 Apple iPhone 8 Top 5 Expected features: Will it be a game changer?